This is widely regarded as the single most valuable American car ever. No one can say for sure how much it's worth, though, because there is only one and it has never been offered for sale before. In August, it will be auctioned to the highest bidder at RM Sotheby's Monterey sale. It's the same annual event where the current record holder for "Most valuable American car," a 1968 Ford GT40 racecar that went for $11 million, was sold in 2012. 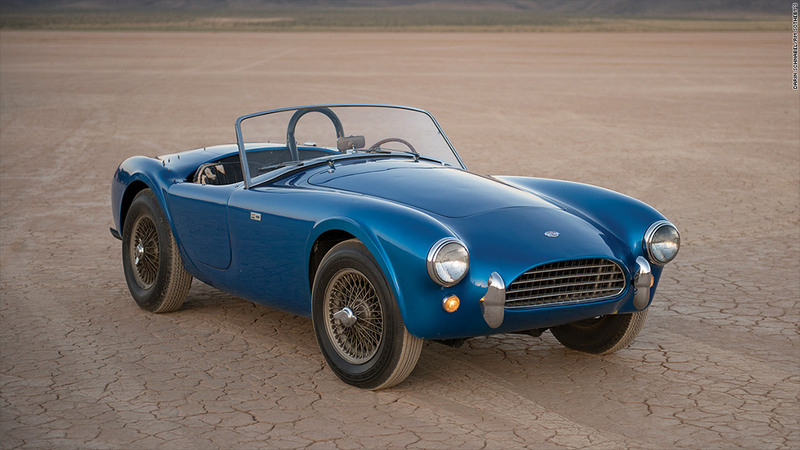 The same man, Carroll Shelby, had a major hand in creating both cars.